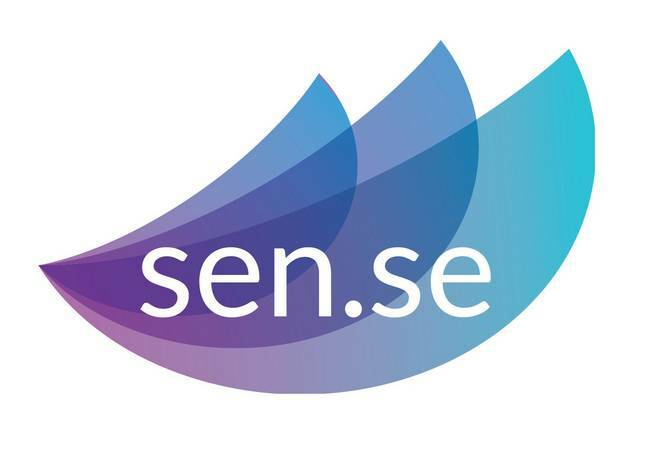 Sen.se SATIONAL is an Enterprise project giving local students an invaluable insight into working life, the retail sector and providing all with real work experience. 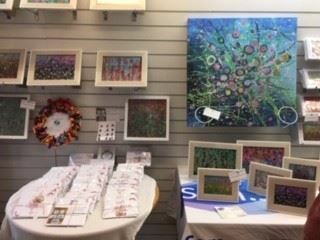 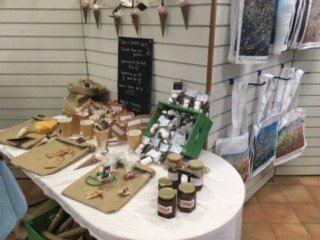 The pop-up shop is run by young people and all the stock has been created by pupils from special schools across the county – whether it’s festive gifts, decorations, ornaments, jams or beautiful works of art. 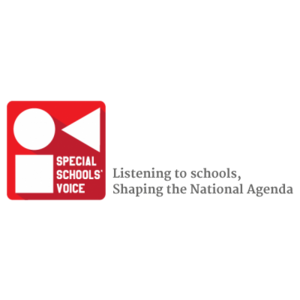 The project - a culmination of long-term work with special schools to provide young people with employment experience - is being led by Special Educational Needs. 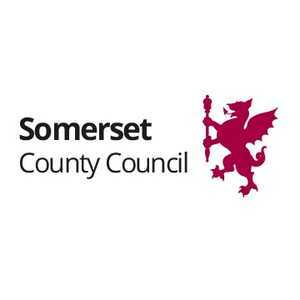 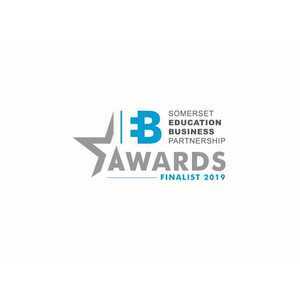 Somerset Expertise (sen.se), with the support of charity Young Somerset. 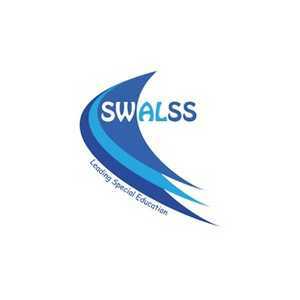 Sen.se is a partnership between all special schools and specialist provision within the county. 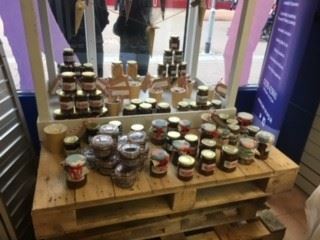 Taunton's pop-up shop is the first of a series of outlets that will be popping up all over Somerset. 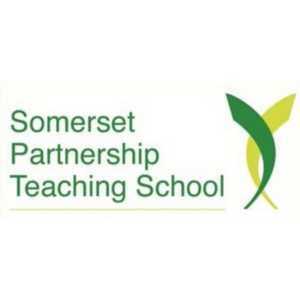 The next venture is expected to be in Yeovil's Quedam Shopping centre in April 2019.